A close fitting, waterproof and exceptionally comfortable pant that’s perfect for fast alpine ascents and lightweight hill walking. 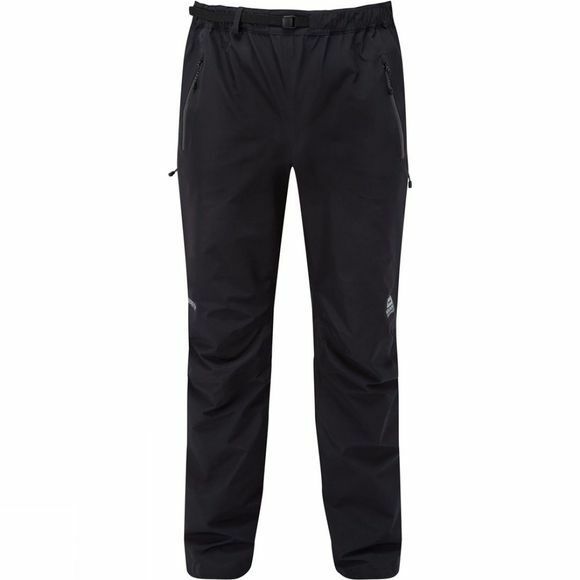 GORE-TEX 40D fabric with GORE C-KNIT backer technology gives these pants fully waterproof and windproof performance with a soft feel that makes them a great choice whether worn all day or simply carried as a back-up plan on remote treks. ¾ length zips ensure they’re easy to put on over boots.